Have you got an idea to boost paper cup recycling in a location near you? 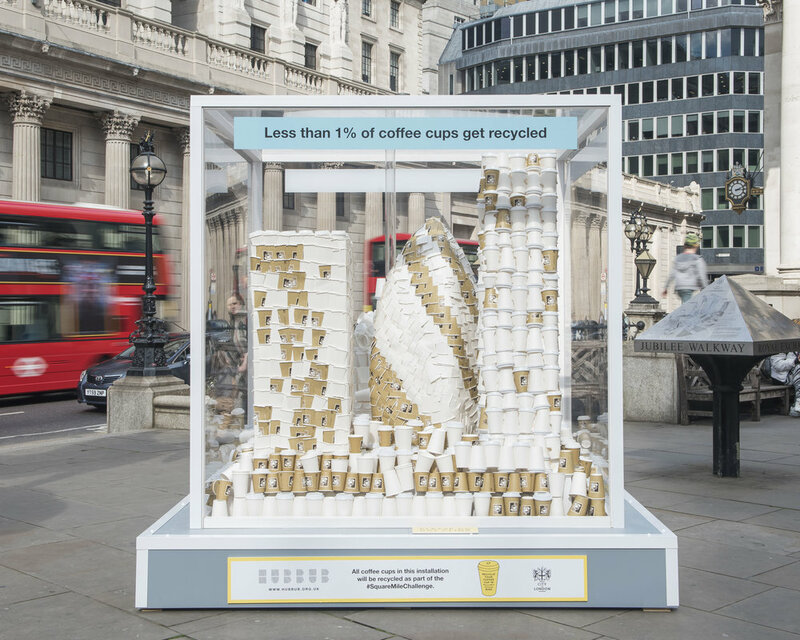 Hubbub, with the support of Starbucks, is launching ‘The Cup Fund’, the UK’s largest grant fund to support ambitious projects that boost paper cup recycling in the UK. The aim of the fund is to kickstart cup recycling across the UK. It will be used to introduce new recycling facilities, create new partnerships and deliver high quality behaviour change communications in at least 10 cities. Grant funding of between £50,000 to £100,000 is available to each successful project. As well as the funding, Hubbub will provide ongoing support to successful applicants based on our expertise and experience in delivering paper cup recycling campaigns. The fund is wholly supported by Starbucks pioneering 5p cup charge which is applied when a customer chooses to use a single-use paper cup. Introduced voluntarily last year, Starbucks has donated all funds to Hubbub to support recycling and sustainability efforts. We’re looking for projects that demonstrate specific qualities and meet our eligibility requirements. Starbucks first opened in the UK in 1998 with one store on the King’s Road in London. Since day one, sustainability has been a top priority with a discount in place for anyone bringing in their own tumbler. It now stands at 25p and, as a business, Starbucks is invested in measures to protect the planet for tomorrow and beyond. That means taking active steps to reduce impact on the environment and taking responsibility for the local communities near its stores. 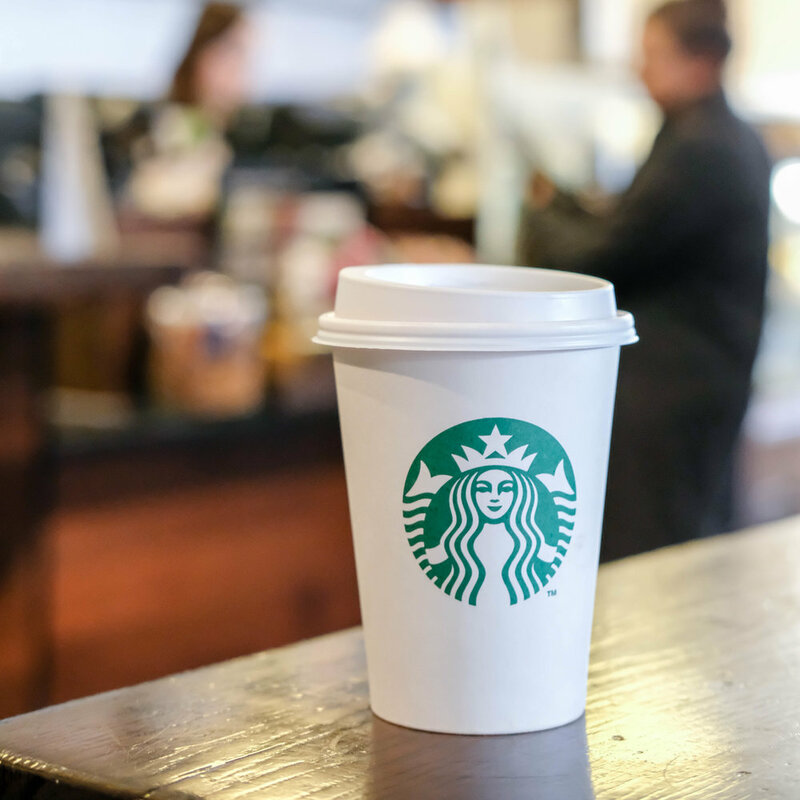 That’s why Starbucks took the decision last year to introduce a 5p cup charge on single-use paper cups in an effort to reduce plastic waste and encourage customers to choose to reuse with their own cup or tumbler. All funds are donated to Hubbub to support recycling and sustainability efforts. The Cup Fund has been created by Hubbub in partnership with Starbucks.